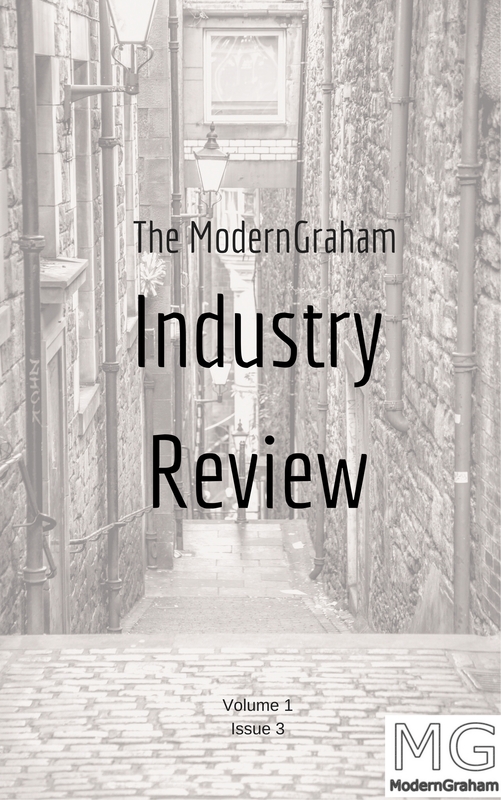 I am excited to announce the next issue of the ModernGraham Industry Review report series! Each month I release a new report on a different industry, with a plan of covering the twelve industries which have the highest number of companies in the MG Universe. This month, I cover the REIT Industry, which currently includes 53 companies in the MG Universe. 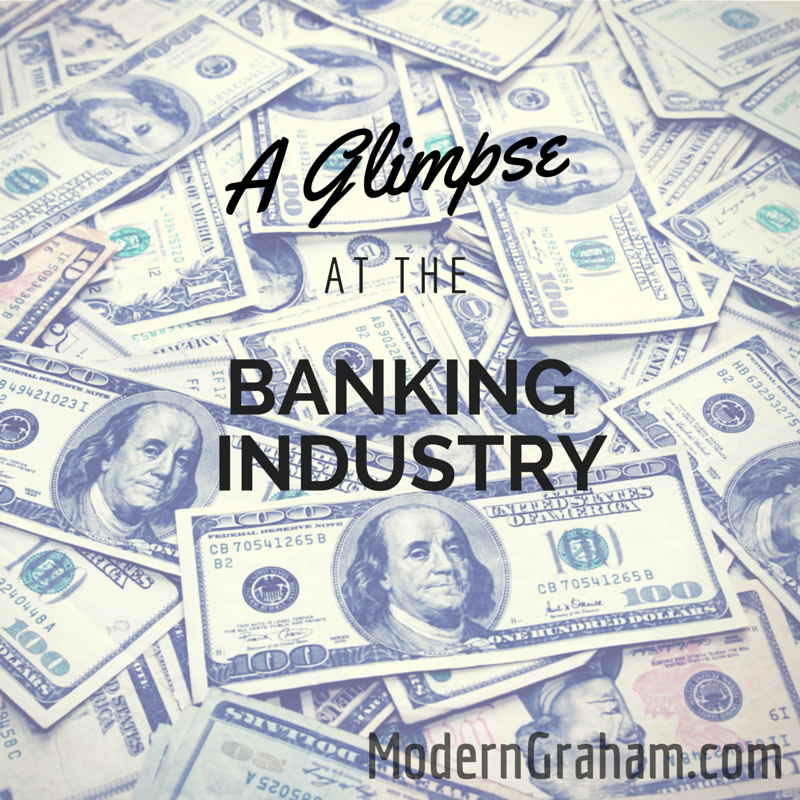 I am excited to announce the next issue of the ModernGraham Industry Review report series! Each month I release a new report on a different industry, with a plan of covering the twelve industries which have the highest number of companies in the MG Universe. This month, I cover the IT Hardware Industry, which currently includes 55 companies in the MG Universe. 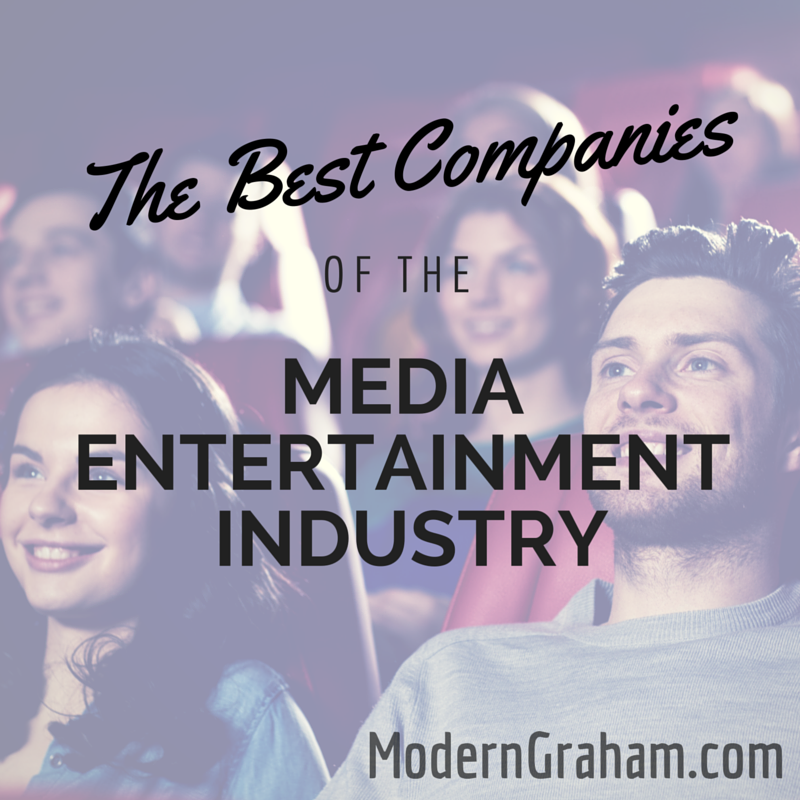 I am excited to announce the new ModernGraham Industry Review report series! Each month I will be releasing a new report on a different industry, with a plan of covering the twelve industries which have the highest number of companies in the MG Universe. This month, I cover the Oil & Gas Industry, which currently includes 64 companies in the MG Universe. While ModernGraham supports the bottom-up approach to investing, many investors do utilize the top-down method, whereby an industry is selected before the company itself. 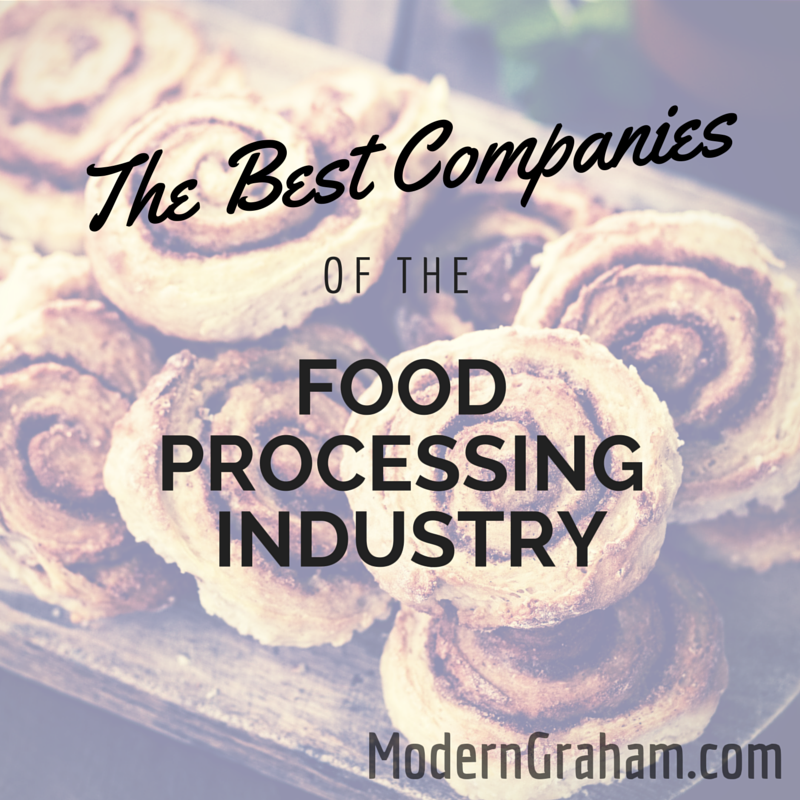 With that in mind, this article will take a brief look at the best companies of the food processing industry, selecting the most promising investment opportunities within the industry, and giving a broad look into the industry as a whole. While ModernGraham supports the bottom-up approach to investing, many investors do utilize the top-down method, whereby an industry is selected before the company itself. 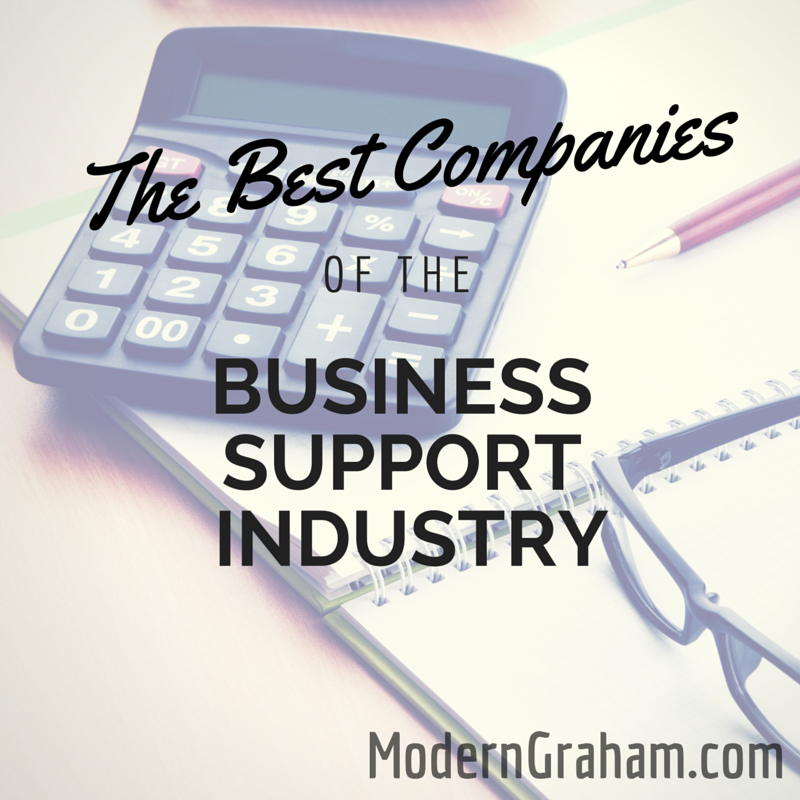 With that in mind, this article will take a brief look at the best companies of the business support industry, selecting the most promising investment opportunities within the industry, and giving a broad look into the industry as a whole. While ModernGraham supports the bottom-up approach to investing, many investors do utilize the top-down method, whereby an industry is selected before the company itself. 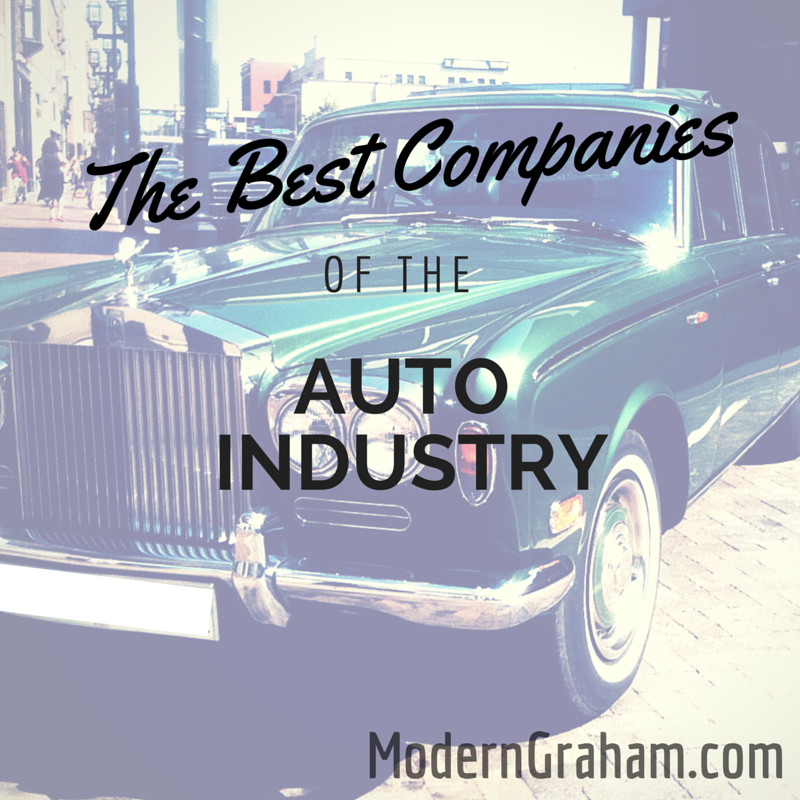 With that in mind, this article will take a brief look at the best companies of the auto industry, selecting the most promising investment opportunities within the industry, and giving a broad look into the industry as a whole.